PCCleaner from TweakBit is a program that doesn't just clean up your hard drive, but prevents clutter from accumulating in the first place. 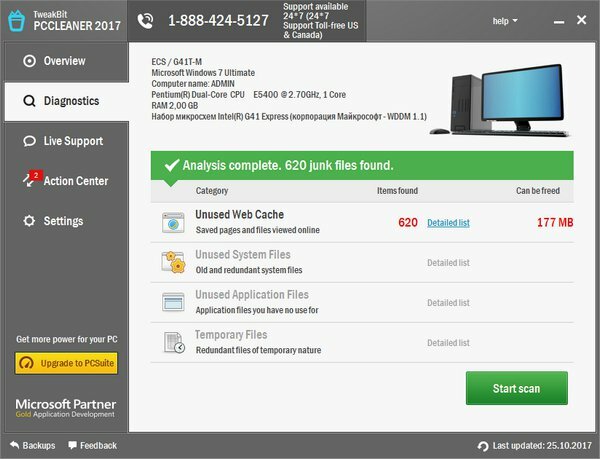 It scans your system looking in the nooks you may never have thought to look in and locating every bit of junk that may be reducing your PC's performance. The program safely cleans out Windows and user-generated temporary files, Microsoft Office cache, leftover internet files from your web browsers, temporary SunJava files, error logs and a lot more. 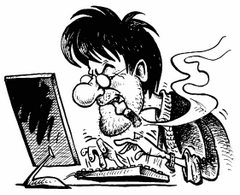 In addition to that, it can free up gigabytes of space by disabling the not-always-useful Hibernation mode in Windows. 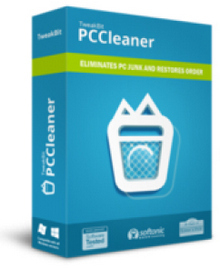 PCCleaner comes equipped with automatic performance protection tools that work to eliminate junk files as they appear preventing clutter accumulation. With a powerful cleaner like this one, any user can keep their system in perfect order and running at top efficiency. Size: 10,25 / 11,76 MB.